A number of Ethereum Constantinople security vulnerabilities have been detected ahead of upcoming upgrades. ChainSecurity, the Smart contract audit firm, flagged the vulnerability in Ethereum Improvement Proposal (EIP) 1283. Had ETH developers gone ahead with the upgrade as originally scheduled, it could have resulted in an exploitable weakness for hackers. 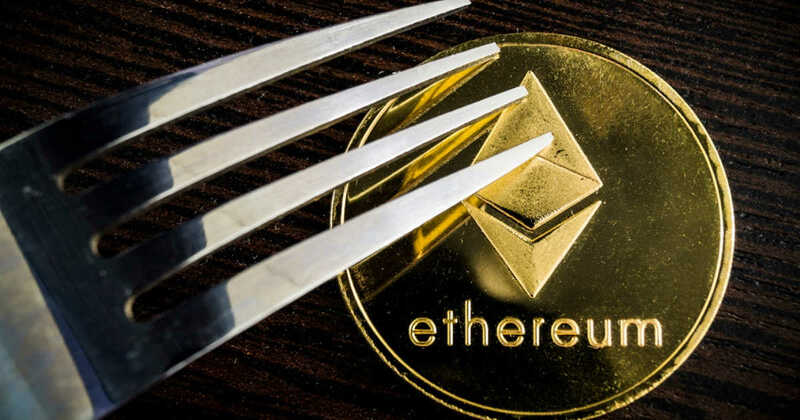 On December 6th, 2018 the Ethereum Dev Core team decided to move forward with the launch of the Ethereum Constantinople hard fork. It was expected to launch at block 7,080,000 which is anticipated to be on January 16, 2019. The upgrade will make the Ethereum network more efficient. The Ethereum Improvement Protocol upgrades will bring around more important changes for miners on the network. While this upcoming upgrade is technically a fork, it is most likely non-contentious. But the detection of reentrancy vulnerability side effects have delayed the fork. Constantinople consists of five Ethereum Improvement Proposals (EIPs). A majority of these changes will enhance the performance. Four of the EIPs – EIP 145, 1014, 1052 and 1283 are with respect to the technical improvements. It will make Ethereum a bit more efficient, cost-effective and pave the way for its upcoming forks, Plasma and Casper. EIP 1014 will make it possible to interact with Ethereum addresses that are not yet created. It will thus represent an important scaling solution for Ethereum. The EIPs involved in the hard fork will impact the blockchain confirmation time. The expected confirmation time following these changes will be approximately 15 seconds, and transaction costs are also expected to drop. It is important to note that following the Constantinople fork, Ether holdings for users will remain exactly the same and will not be affected by the upgrade. The hard fork coordinator, Afri Schoedon shared on Reddit that a core development team on January 18th will determine the future execution plan going forward.